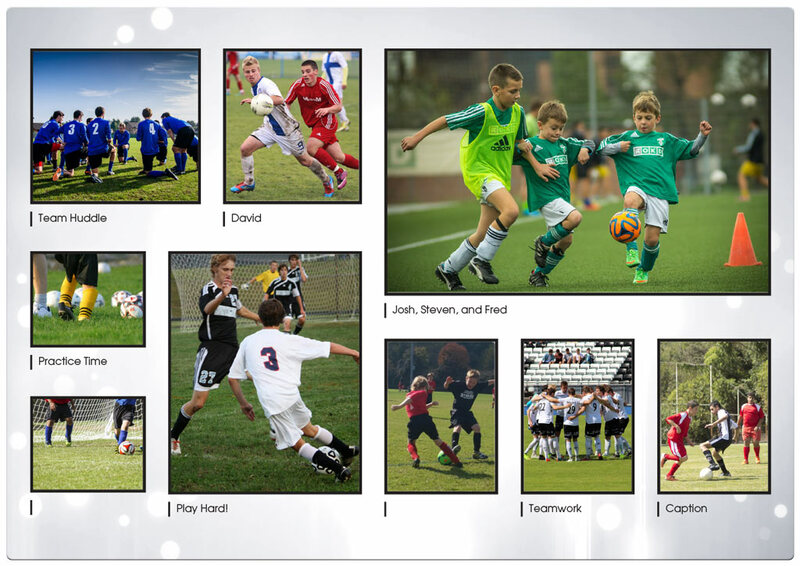 Make your memories and then memorialize those special moments with YOUR pictures and your personalization of each image. 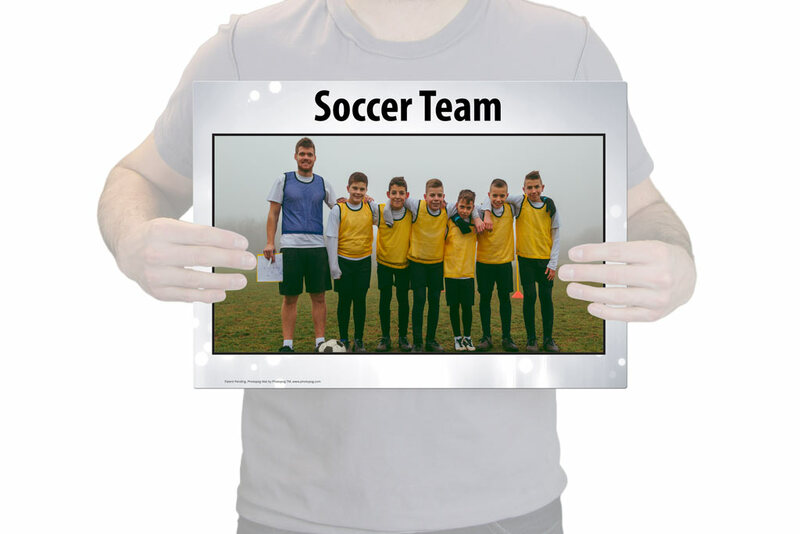 Add photos of your Soccer team and a picture of you scoring that goal, or hit a home run and customize it with pictures from your latest Baseball tournament. The PhotoPog Mat is also a flawless way to display your favorite Cheer team photos. 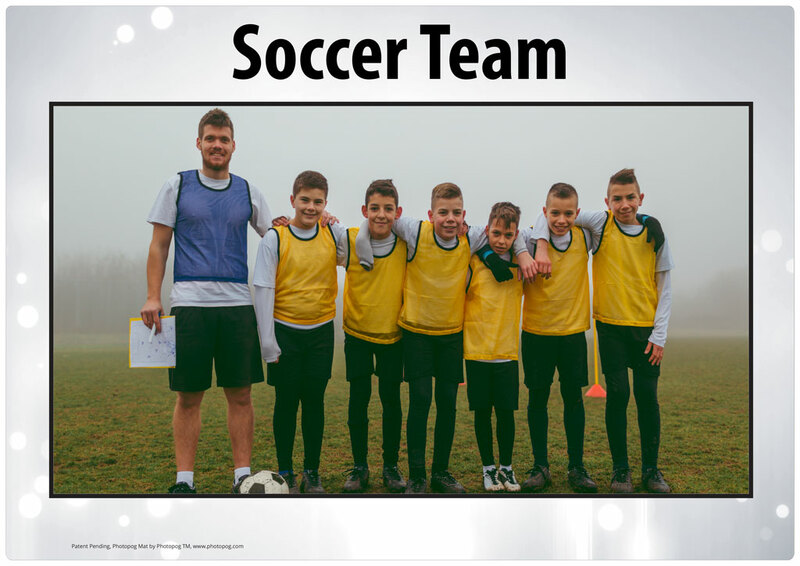 Show your impressive formations, competitions and team photos. 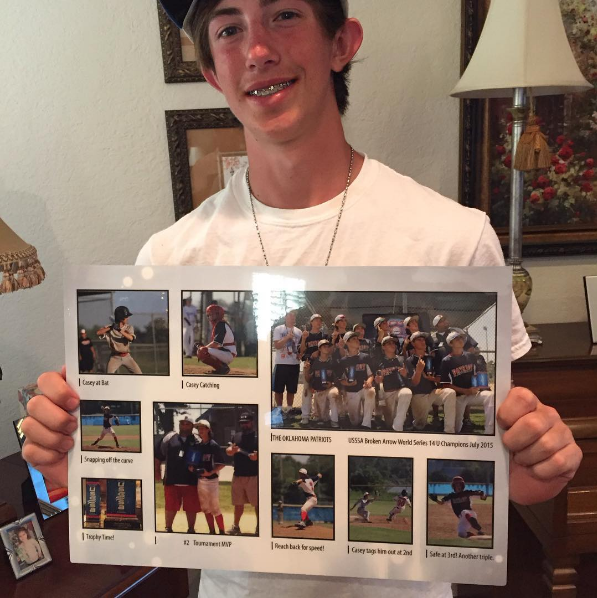 Captured and placed on a PhotoPog Mat your pictures will bring back memories for years to come. Remember years from now with YOUR photo and YOUR name, comments, whatever right on the picture. The perfect gift at any time, cherished the older it becomes! Get started now, hit the personalize button and lets start the journey! In just a few days you will have your PhotoPog Mat in your hands and delivery is free.